After graduating in 1986 from the Institut d’Etudes Politiques (Institute of Political Sciences), Stephane Duproz began his career in a variety of advisory posts in business strategy, marketing and communications. 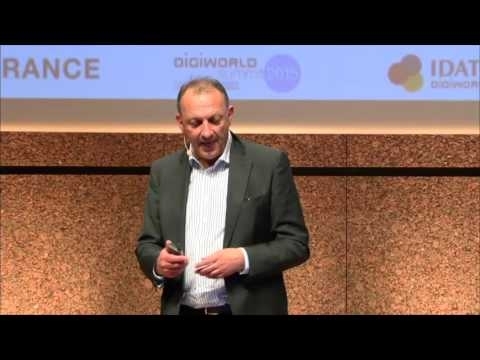 In 1996, he joined CalvaCom, the French Internet pioneer, and became Managing Director subsequent to the acquisition by PSINet, a global Internet Services Provider. He was later nominated European Director for Mergers and Acquisition in the same Company. 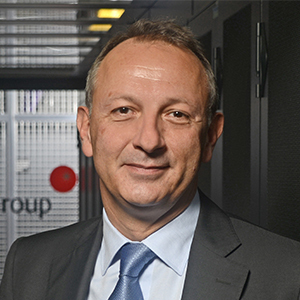 In 2002, Stephane took the role of Managing Director with Redbus Interhouse, the European Data Center Leader. The Company changed name to TelecityGroup after a merge in 2005. He still holds this position. Stephane Duproz is also Vice-President of CESIT (French Data Center Association) as well as Chairman of EUDCA (European Data Center Association). He is a member of the Advisory Board of TheAssets.co, the global marketplace for business assets.